We are a luxury fashion womenswear company looking for a polished and energetic administrative assistant/receptionist to join our team! Submit your professional resume to info@morganelefay.com for consideration. Morgane Le Fay, an established New York based luxury ready-to-wear brand is seeking a production assistant with a minimum of 3 years of experience in the fashion industry and extensive knowledge of garment construction. The Assistant Manager is responsible for leading the sales team to meet/exceed sales targets and ensuring that the highest level of customer service is maintained at all times. 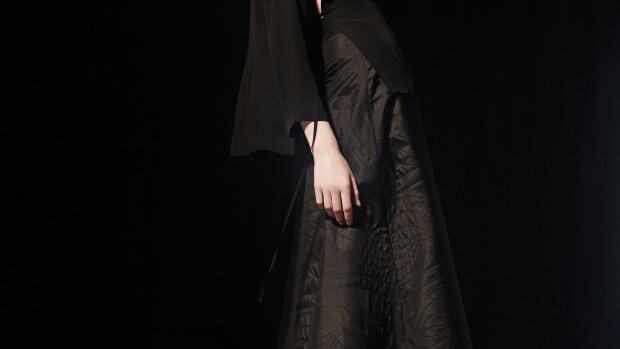 New York based luxury designer Morgane Le Fay seeks an Assistant Manager for our Soho store.